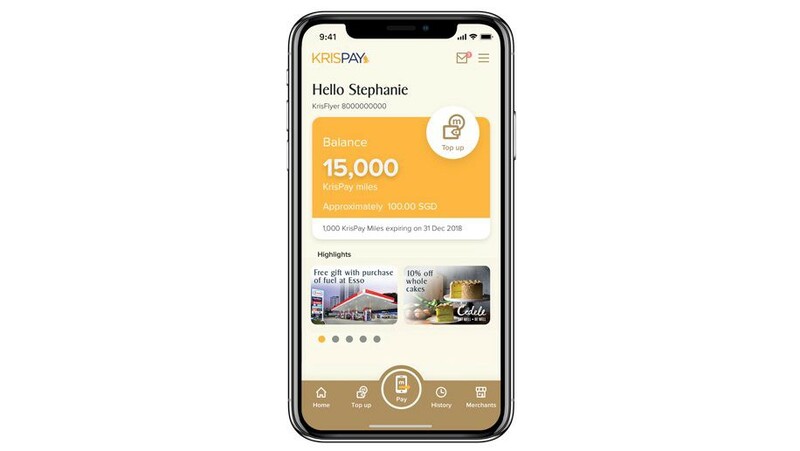 Welcome to the Friday Wrap-up, where we share some highlights from the week in Australian travel news. 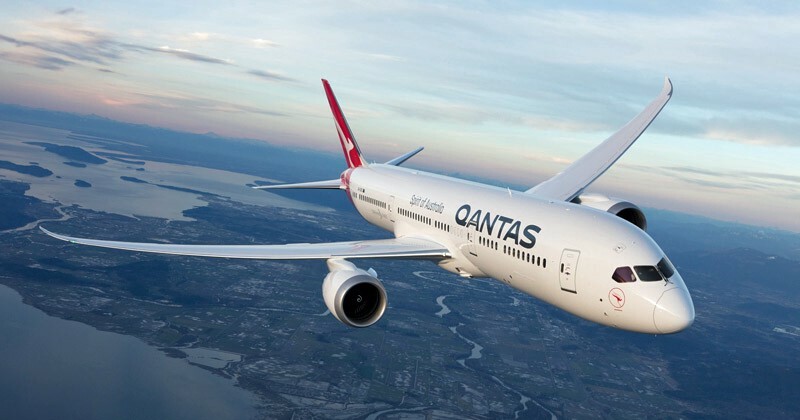 Qantas has revealed that Hong Kong is the next destination for its new Boeing 787–9 Dreamliner fleet. 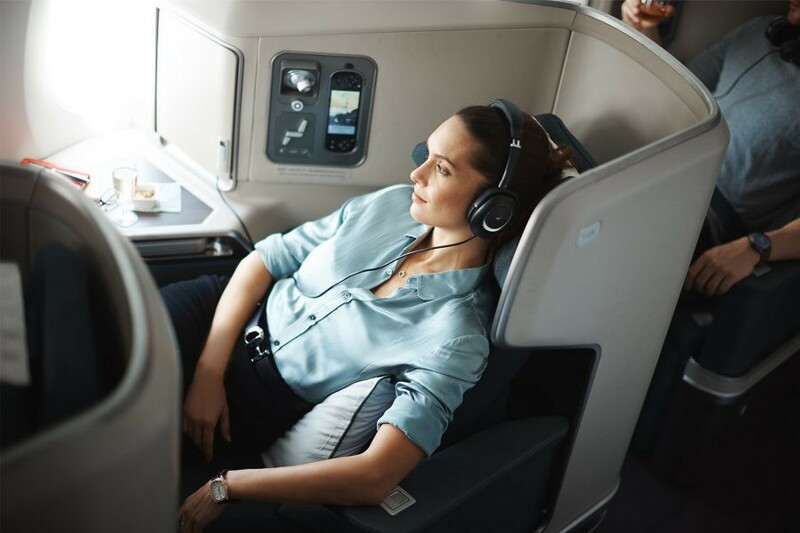 Passengers will be able to fly direct daily from Brisbane, Melbourne and Sydney, experiencing the next generation of economy, premium economy and business class cabins. Melbourne to Hong Kong will commence from the 13th of December 2018, followed by Brisbane from the 19th of December 2018. Sydney to Hong Kong will start later, from 30th of March 2019. Tip: Use your points to fly Qantas Business Class on the new Dreamliner, for 120,000 Qantas Points return + taxes $. In other news, Cathay Pacific in March 2019 will begin a non-stop service to Seattle. This will link Hong Kong with one of the fastest-growing cities on the west coast. The route will be serviced by the A350-900, equipped with the latest cabin design and amenities such as in-flight wifi. Great news for Cathay Pacific, and Australian travellers looking to visit Seattle. Today’s wrap-up is thanks to iFLYflat — The Points Whisperer. Follow AusTraveller on Facebook, or subscribe to our email digest.